Design tactics academy is an interior design and business school established in 2016. It is the training arm of the parent company Designtactics Ltd. We are a team of seasoned professionals who are not just focused on teaching interior design skills alone, but also train on entrepreneurial management thereby arming the students with requisite knowledge and expertise to translate the skills acquired into successful design career. We are basically grooming a breed of topnotch interior designers and focus driven entrepreneurs who will be forces to reckon with in the interior design industry. 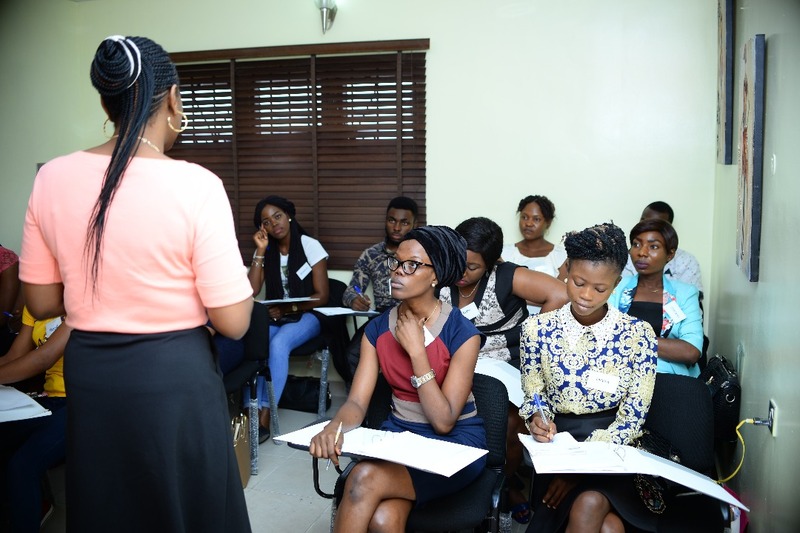 At Design Tactics Academy, our classrooms are purpose built and fully equipped with state of the art equipments that aid learning in a functional and conducive environment. After enrolling for any of our courses, the students have automatic access to our tutors who will be readily available to attend to all issues relating to their modules on which the students may require further guidance. 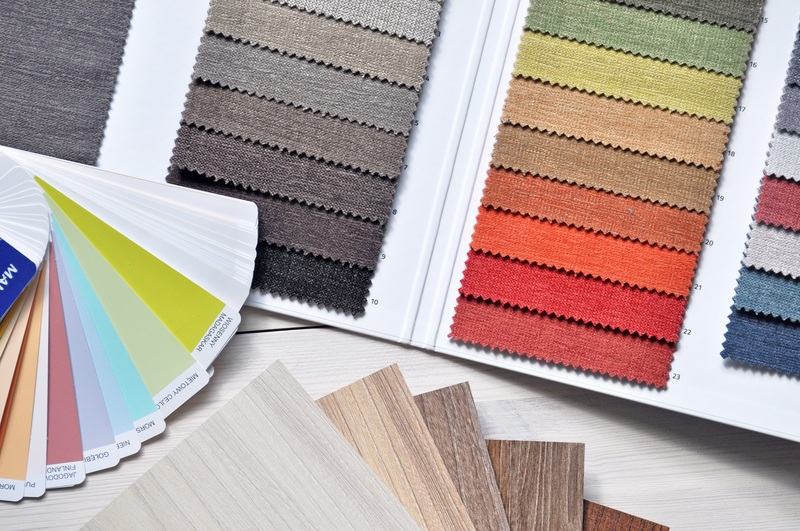 You are automatically qualified to practice as an interior design freelancer or you may find employment with interior design firms and many more companies. The carefully created modular programme is built around a series of challenging and varied design projects to enable the students go through a unique close to an actual design studio experience as possible. This work forms the basis of a graduate portfolio with increasingly complex projects, demonstrate professional competence and the capacity to translate and resolve the needs and aspirations of a client, all interspersed with the necessary business skills. A graduate of Electrical Electronics Engineering from the prestigious Yaba College of Technology, Yaba- Lagos. He is a member and Financial Secretary, Interior Design Association of Nigeria (IDAN), member of The Enterprise for Development Services (EDS) of the Lagos Business School and Convention for Business Integrity. He has attended several workshops and training in interior design and sales management in the United State of America, China, Italy, South Africa, Turkey, Netherlands and Dubai. He joined LeatherWorld, an indigenous furniture design and manufacturing company, where he served as Maintenance Manager in 1996. Dotun drew his inspiration for interior design given this exposure to set-up DOSHLAPS. 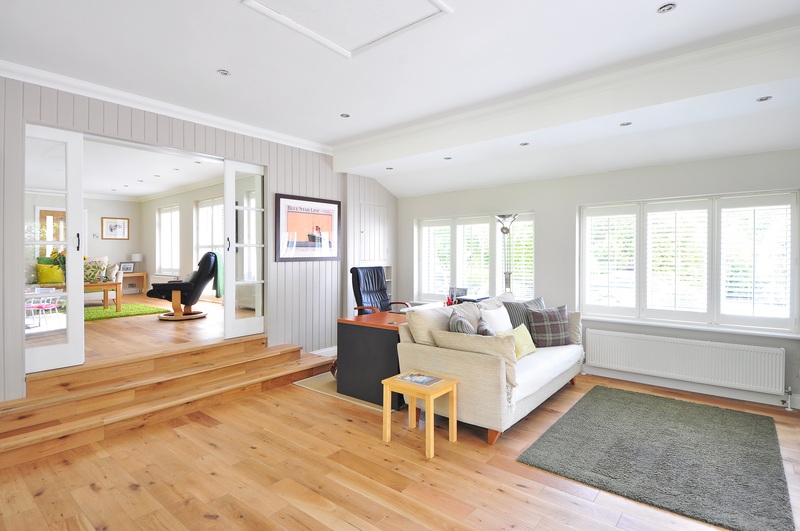 Oladele Tosin is an Architectural Technologist and a trained interior designer. He is an energetic and ambitious person who has developed a mature and responsible approach to any task related to interior design. Joy Bulus is a smart and innovative person with a B.sc in Business management from the University of Maiduguri. She is the Business Development manager and School administrator at the Design Tactics Academy, she also develops content for the Designtactics interiors social media platforms and Design Tactics Academy blog. Joy is a go getter and a good team player, She ensures the smooth sailing of all administrative proceedings of the academy. 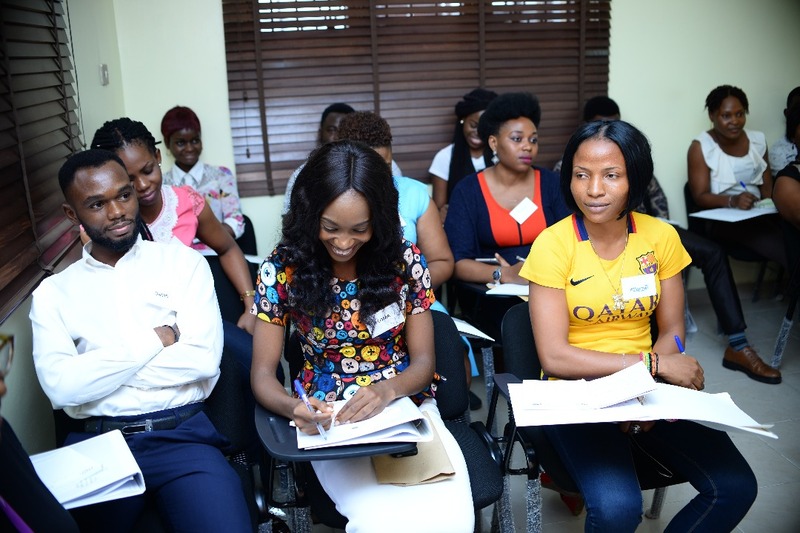 AyanfeOluwa can be described as an entrepreneur’s entrepreneur because of her passion for making small and medium businesses as well as individuals stand out. 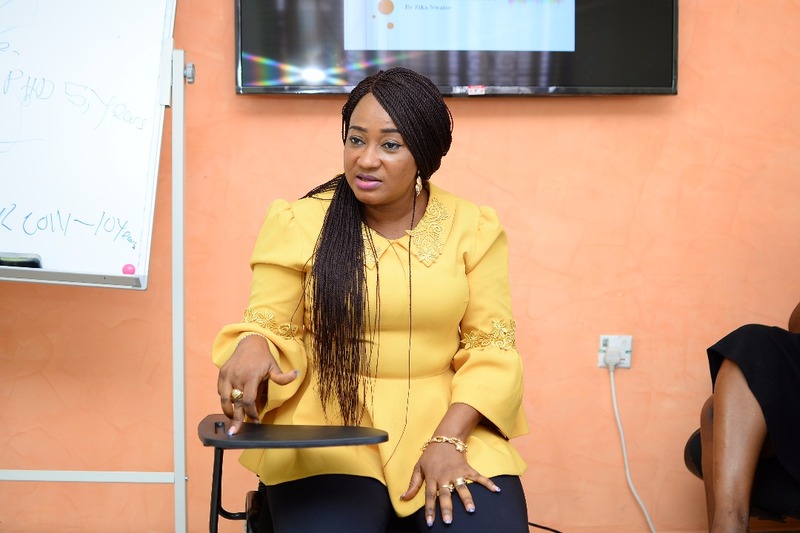 A Self Discovery Coach, Brand Expert, Professional Speaker, Trainer and Author, AyanfeOluwa is the Chief Executive Officer of Thots & Works, an organization whose services span Brand Consultancy, Corporate Training and Publishing. She also sits on the board of Brandforum Institute Africa as a Director. 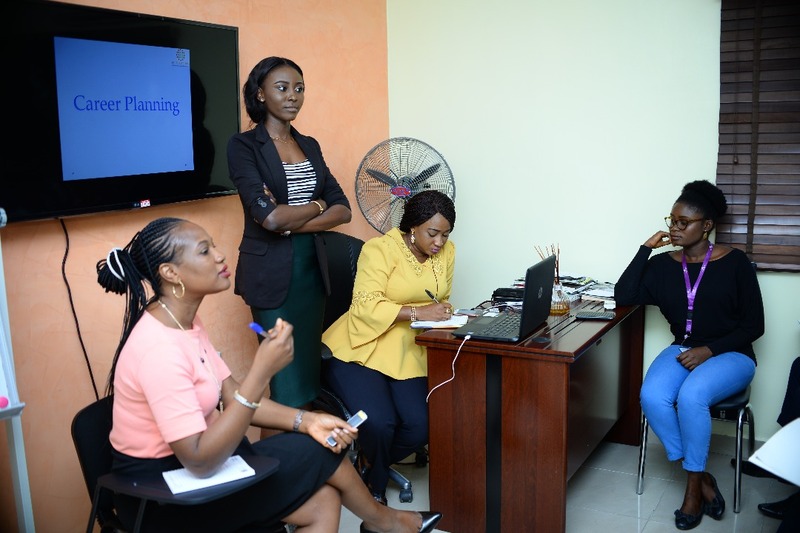 AyanfeOluwa has successfully worked with several Small and Medium Enterprises (SMEs)in transforming their businesses into strong and visible brands. The English Language graduate from Obafemi Awolowo University cut her professional teeth in the Advertising industry before resigning at the level of a Deputy Copy Manager so as to give room for her entrepreneurial spirit. He is a budding entrepreneur who has cut his teeth in the Interior Design Industry in Nigeria for over 10 years; Meet Emenike Unachukwu. Emenike is passionate about his work and has developed a strong knack for details, excellence, functionality while connecting the dots in the hearts of His clients, striking a balance from contemporary art, Vintage, traditional or just an eclectic combination that suits clients' unique tastes. He therefore believes that the client is the King who must be satisfied. Emdarlon, the brand was established in 2009, three years after his venture into Interior Design. Prior to its establishment, Emenike had worked with other Interior Designers on a freelance basis hence his wealth of experience in design, space remodelling, furniture production and construction knowledge. Academically, He holds a first degree in Computer Engineering from the University of Lagos, and a second Degree in Communication Technology from the National Open University. Shortly after in 2011, he obtained a Diploma in Interior Design. 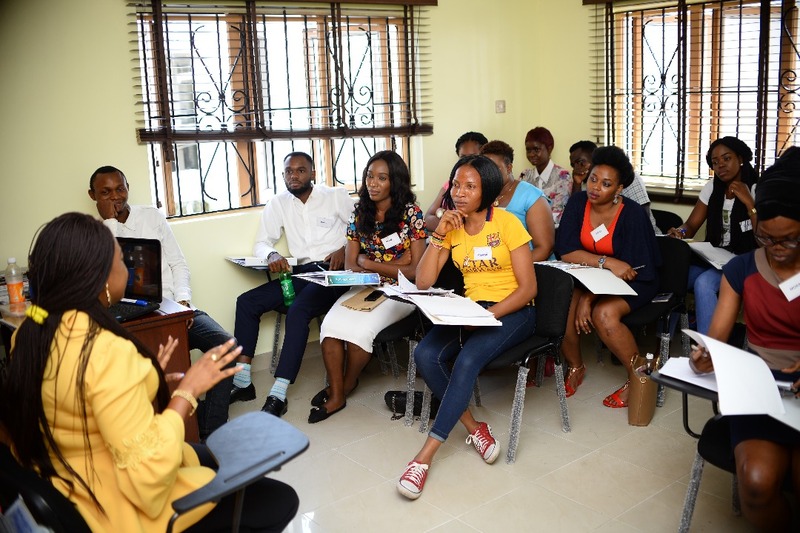 Tokunbo is the Managing Consultant of BI solutions Nigeria a human capital development company; she is also the founder of BI Empowerment website, a blog with a mandate to empower young people all over the world in their professional and personal lives. 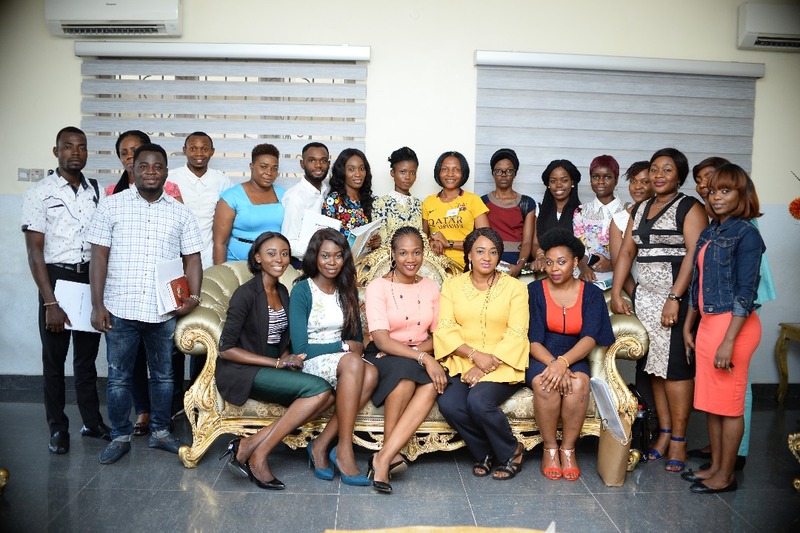 Tokunbo is extremely passionate about young people; she is also passionate about entrepreneurs. 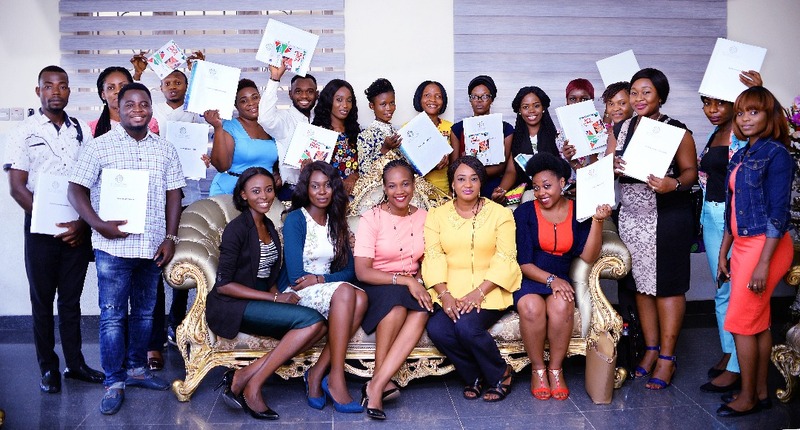 Her desire is for every young person to excel in their various careers, personal lives and businesses. She has a BA and a Master’s degree in Personnel Psychology (MPP) she is professionally certified by the Human Resources Certification Institute (HRCI) in the United States as a Professional in Human Resources-International (PHRi), an associate member of Chattered Institute of Personnel Management Nigeria (CIPM) and a certified professional from the Society of Human Resource Management (SHRM-CP). Tokunbo Fasoro is also an alumnus of the Prestigious Pan Atlantic University Lagos Nigeria where she was trained in Entrepreneurship Management. Zika Nwaise is a graduate with a Bachelor’s degree in Financial Accounting; she is a Human Resource officer at BI Solutions Nigeria. BISolutions is a Human Capital Development Company. Zika is a self-driven, career minded, goal oriented and optimistic individual who is passionate about workplace excellence. She is a seasoned facilitator who facilitates several value added training with BI Empowerment and has trained in organizations such as NNPC. 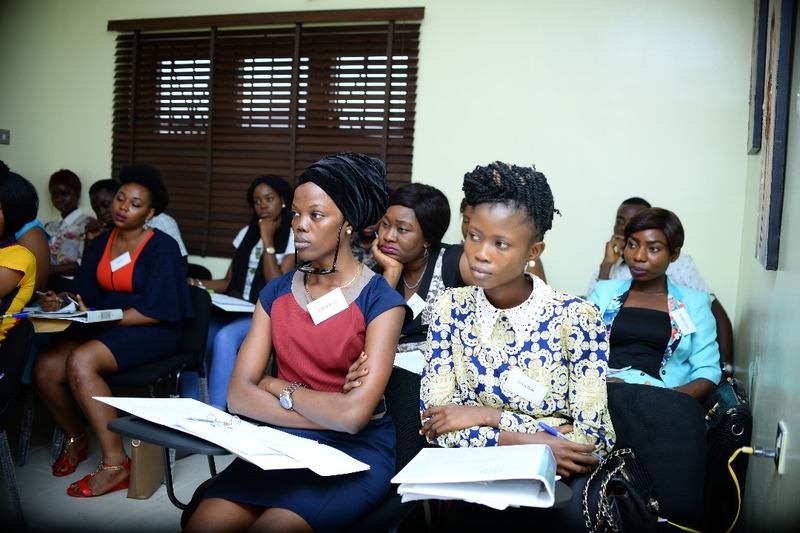 Her core areas includes; Learning and Development,CV writing and employability, Training Needs Analysis and Business results,Employee relations and Engagement. She develops content and is also a curator of BI Empowerment website, which is a blog with a mandate to empower young people in their professional and personal lives. Design Tactics Academy © Copyright 2017. All Rights Reserved.